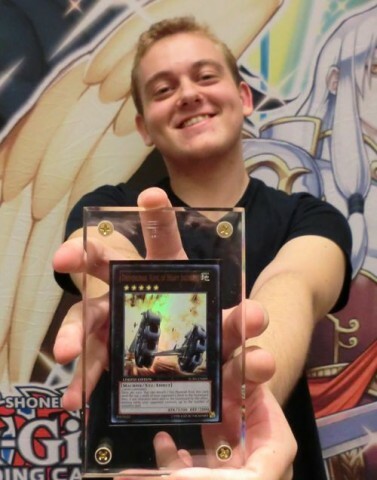 … Joshua Graham playing his Wind Up Deck to victory out of 799 Duelist in YCS Toronto 2012. Joshua is also the first owner of an Ultra Rare Digvorzhak, King of Heavy Industry! Congratulations!